Stephen Bush is a consulting and career training expert. He is the CEO and Founder of AEX Commercial Financing Group. 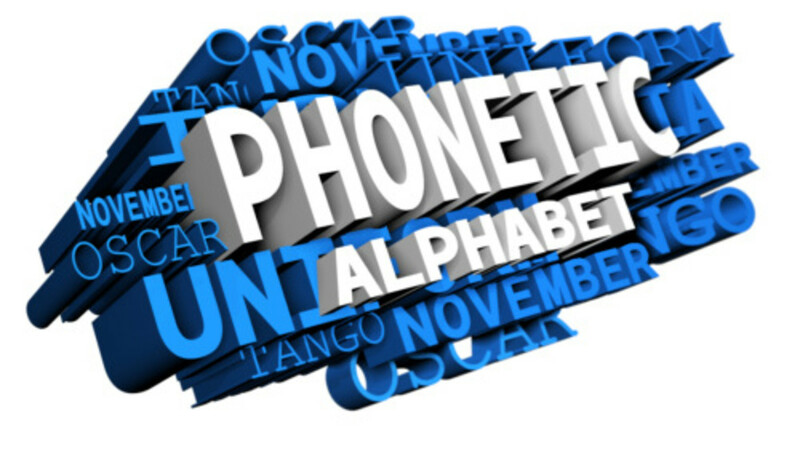 The phonetic alphabet was created to establish words for each letter of the alphabet in order to make oral communication easier when an audio transmission is not clear or when the speaker and listener are not looking at each other. The original rationale for a spelling alphabet was to make radio transmissions easier to understand and to prevent letters that can sound similar from being mistaken for each other. 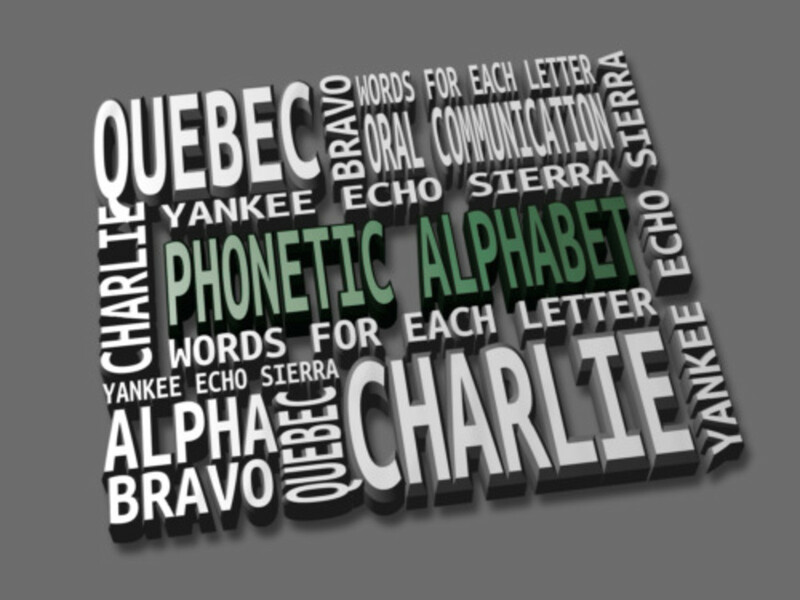 For example, A, B, C and D are represented by Alpha, Bravo, Charlie and Delta in the phonetic alphabet. For M and N, we have Mike and November. This specialized alphabet can also have unexpected benefits in a homeschooling or other learning environment because of the new perspective provided by the use of a spelling alphabet. We learned this almost accidentally in our own situation. I served as an officer in the U.S. Navy a few decades ago and was required to learn the phonetic alphabet used by the military for radio and phone communications. When we were homeschooling our three kids many years later, I introduced the spelling alphabet and it proved to be an instant hit. 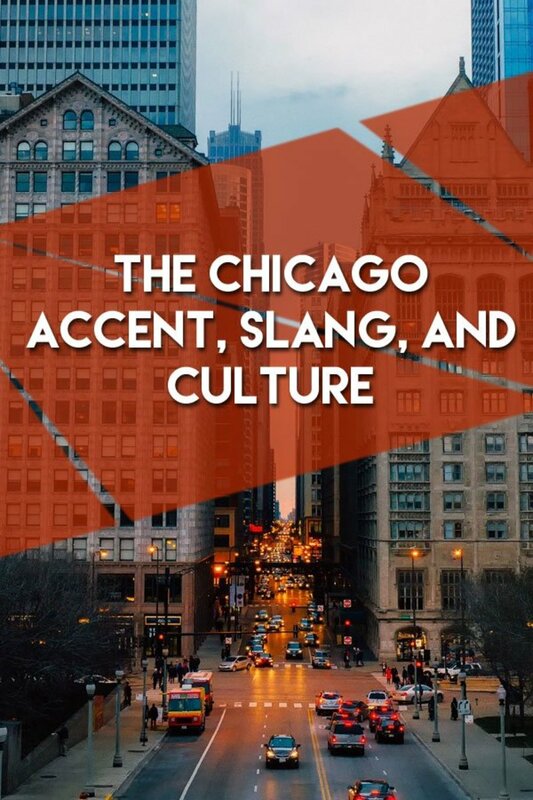 Our three students have now made it beyond the age of Tango Whiskey Echo November Tango Yankee and continue to enjoy using the phonetic alphabet in regular conversations. My alphabet starts with this letter called yuzz. It's the letter I use to spell yuzz-a-ma-tuzz. You'll be sort of surprised what there is to be found once you go beyond 'Z' and start poking around! Communication cannot always take place face-to-face or in a quiet environment. In particular, radio and telephone transmissions by military personnel, air traffic controllers, police officers and firefighters often occur with significant background noise. 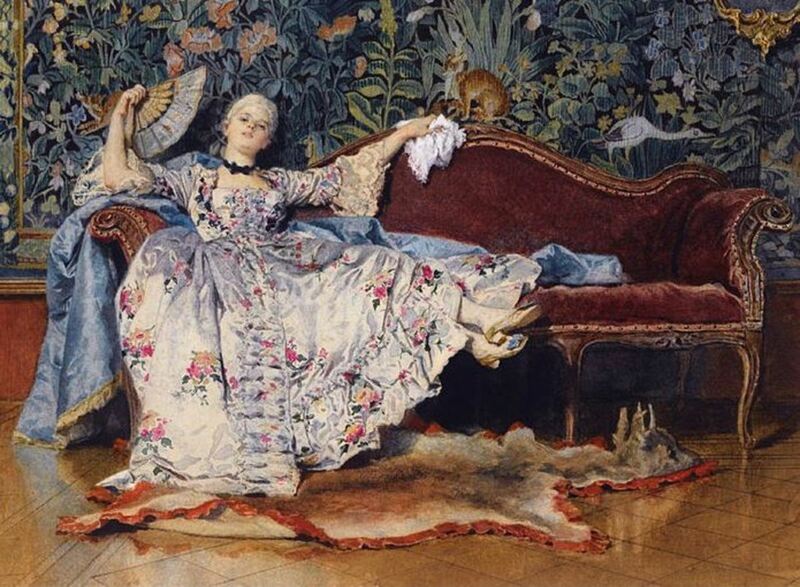 In these conversations, it is quite common to communicate with letters both for security reasons as well as in the interest of brevity. There are many letters that sound similar, especially when the speaker and listener are not facing each other or when there is a noisy environment. "M" and "N" are two examples of letters that can sound alike in these circumstances. If a police dispatcher needs firefighters to go to 1150 "M" Street in a city where there is also an "N" Street, confusion will occur without a system for accurately communicating this information. (1) To facilitate the clarity of voice messages when precision is of the utmost importance. (2) To create an international alphabet that would be understandable regardless of native language. Dad says there are more than three thousand letters in the Japanese alphabet, which could pose a problem. There are only twenty-six letters in the English alphabet, and I get into enough trouble with them as it is. A Better Way to Say Yes (Yankee Echo Sierra) and No (November Oscar)? Using individual letters is just the beginning of communication — words are eventually required for total clarity in communicating complex thoughts and questions. A major component of my daily work activities involves helping small business owners to make all forms of business communication more effective. Among other things, this includes negotiations and proposal writing. 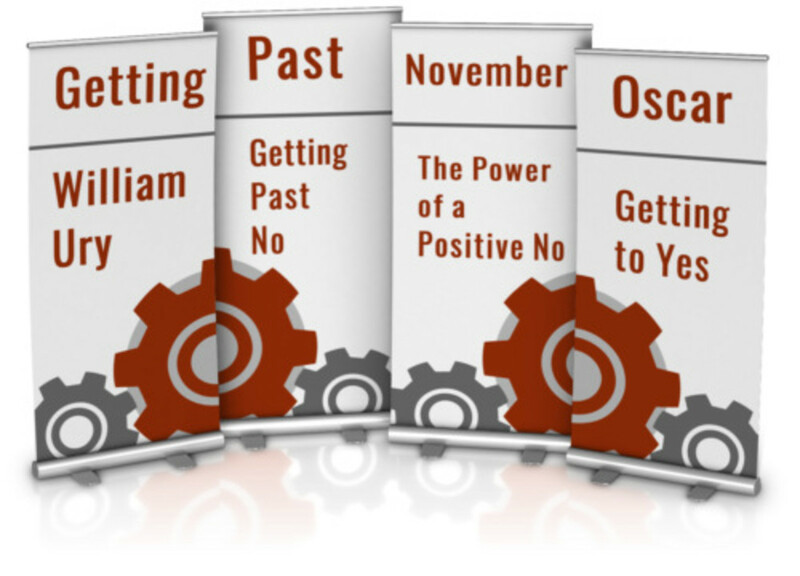 Whether communicating verbally or in writing, one recurring problem area for most individuals is the inability to use "yes" and "no" effectively. This is one reason I have written regularly about how to improve the practical use of these words through communicating, collaborating and negotiating. My common theme is demonstrating how to prevent or solve a wide variety of business problems. It never fails to amaze me how often the failure to communicate effectively is a key piece of the puzzle — especially when it comes to misusing a two-letter word like no. I have been particularly impressed by a parent education program called Say Yes to No. Even if you are not involved in parenting, there is much to learn from this coalition of parents and teachers about how to use "No" more effectively and positively. There is an "official" version of the phonetic alphabet that uses the non-English spellings "Alfa" and "Juliett" rather than "Alpha" and "Juliet." It was hoped that the non-English spellings would eliminate some pronunciation difficulties in other languages. Were you familiar with the phonetic alphabet before reading about it here? When I was having that alphabet soup, I never thought it would pay off. By the way, "A" was not always "Alpha" and "B" was not always "Bravo" in the phonetic alphabet. The earliest documented version of the phonetic alphabet appeared in 1913. The only phonetic letters that are the same today as in 1913 are "Mike" and "Xray." 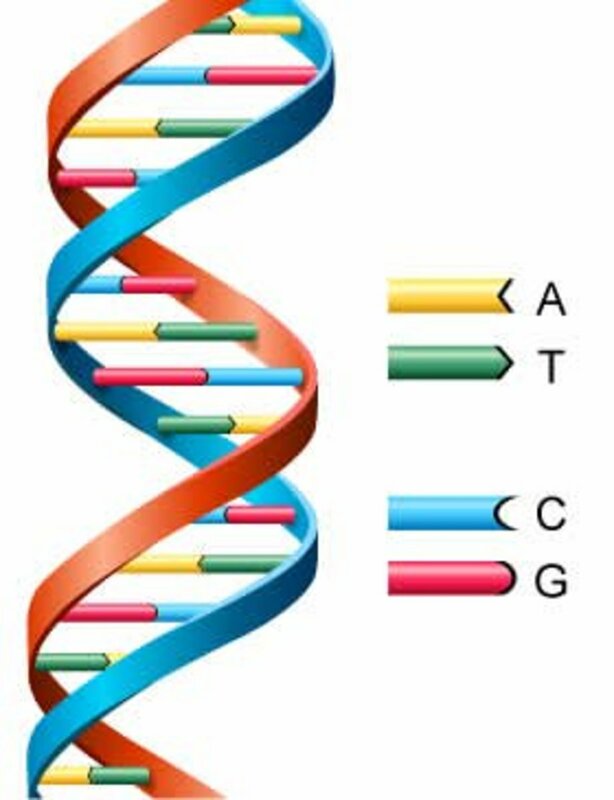 "A" was initially "Able" and was changed to "Affirmative" and "Affirm" before settling on "Alpha." "B" started out as "Boy" and was revised to "Baker" before "Bravo" became the final selection. This explains why many earlier movies and radio shows used "Able Baker" in some of their dialogue. Two other letters that underwent several changes are "H" and "P." "H" began its phonetic alphabet history as "Have" and was changed to "Hypo" and "How" before "Hotel." "P' was "Pup" and then "Preparatory," "Prep" and "Peter" before ending up as "Papa." As a final example of phonetic alphabet changes, "Z" was "Zed" and then "Zebra" before "Zulu." Educational television should be absolutely forbidden. It can only lead to unreasonable disappointment when your child discovers that the letters of the alphabet do not leap up out of books and dance around with royal-blue chickens. 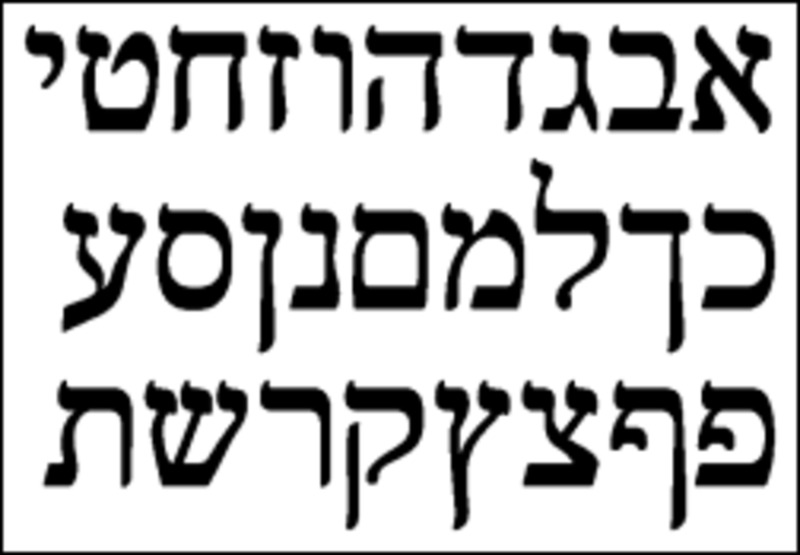 How to Write the Hebrew Alphabet. November India Charlie Echo! I had been using "pneumonia" for P when talking to operators - now I know it's Papa. True story: A phone service guy in India was telling me the spelling of a word and said one of the letters was "aitch." I said "What?" He said "Aitch as in hottle." Golf, Romeo, Echo, Alpha, Tango; Juliet, Oscar, Bravo. Enjoyed it very much. I first use the Phonetic Alphabet when I was in high school and a member of the Civil Air Patrol. I still remember it to this day, as it hasn't changed since then.